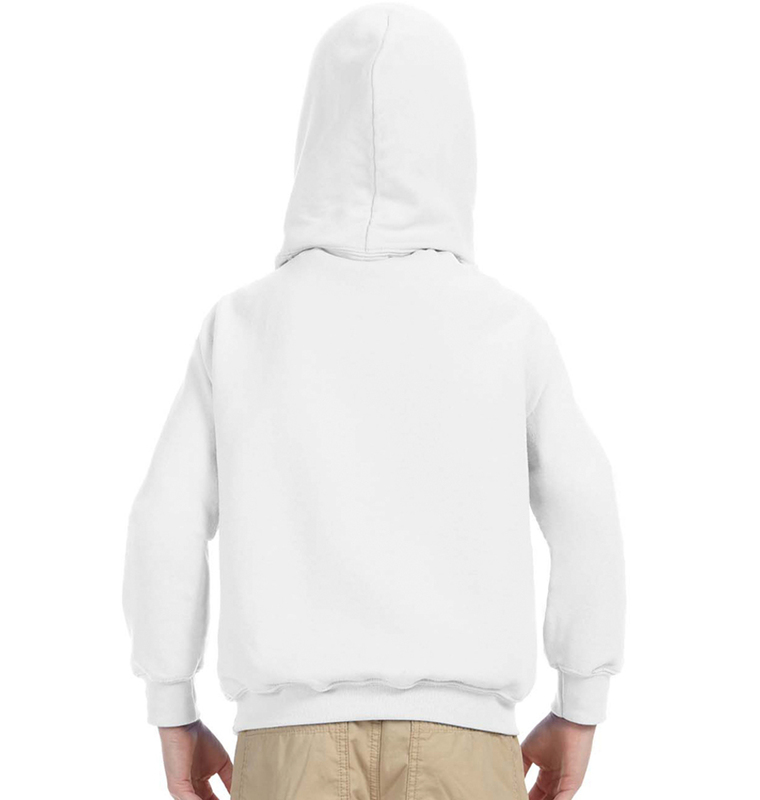 From playdates to fundraisers, customized hoodies have a place in every kid’s closet. They’re a fun way to keep them warm and casually stylish year round. 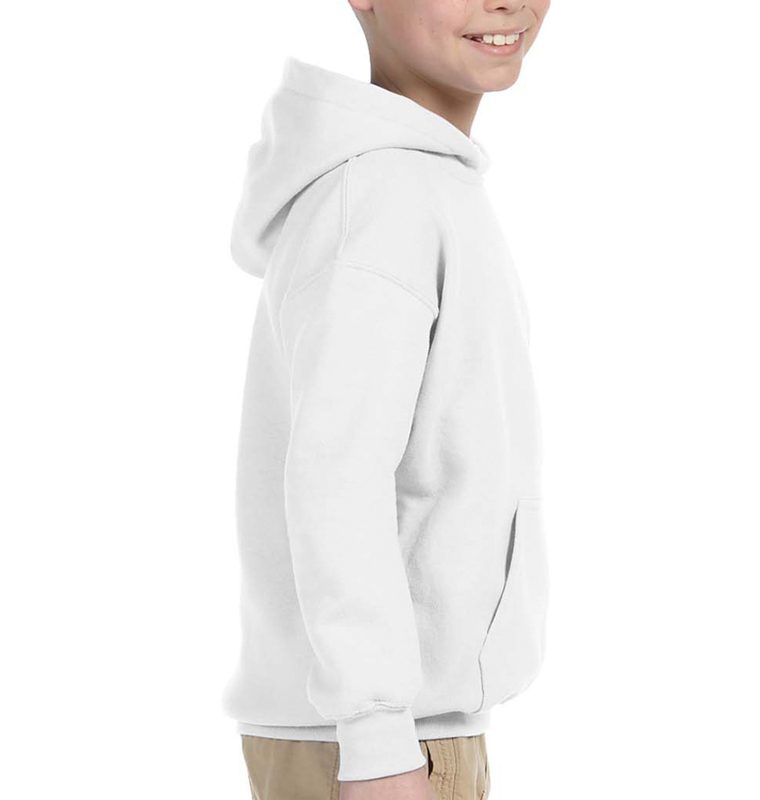 I custome made hoodies for 30 players/coaches for our youth football team. It was so easy and the best prices I could find. Everyone loves the hoodies.. great quality and the print stays on!!! Quick turn around time was a huge plus! Definitely will order again. 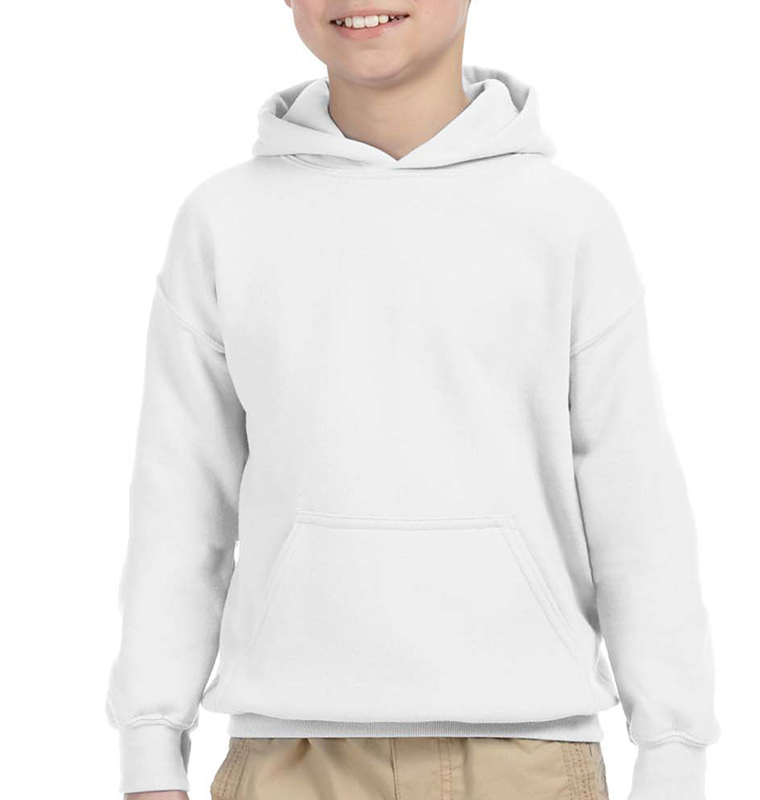 We have really been looking forward to ordering sweatshirts a long time. They came out great! The company was there every step of the way. Great products, price, and quality! Fast shipping. Love the quality and the ease of ordering. Came out just as I designed! Easy to design, quick order, amazing quality! I’ll be a return shopper for sure!